A personal set of stock images for your website, social media, marketing and advertising. Images of your services, portraits of owners and employees, product shots, and pictures telling the story of who you are and what you believe in. Joe Allen and Karen Saul hired me to tell their story as new winemakers. They were building a website and it necessitated images that portrayed the spirit of their business. 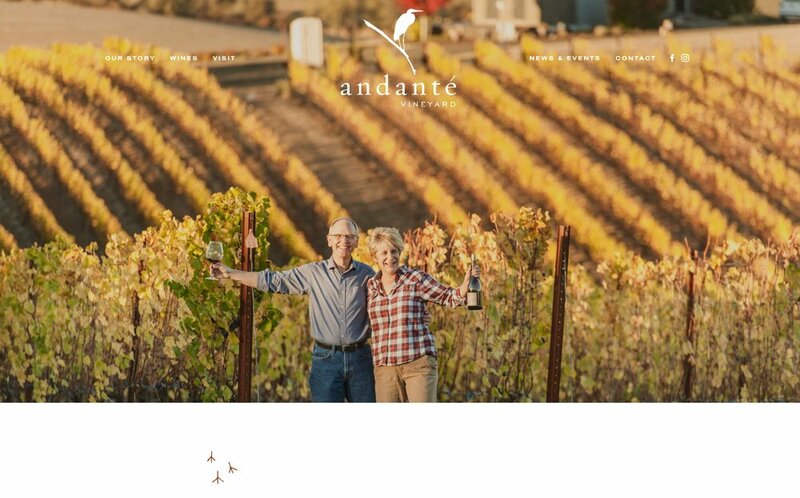 I spent the afternoon with them on location in Oregon and captured their facility in action, details of the ins and outs of their personal approach to winemaking, and captured lifestyle portraits of them and their key players. Visit their website to see how they put all these images to work to tell the story of their business. 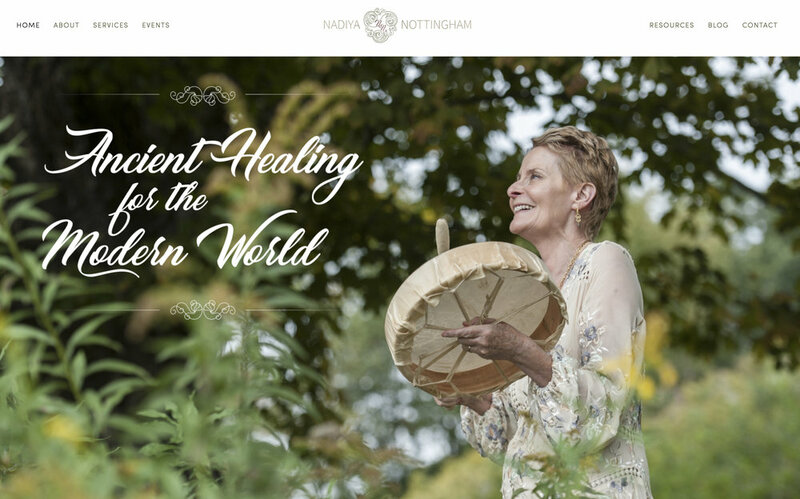 Web designer Nelia Vish approached me to create a fresh body of work that could portray the dynamic nature of her client Nadiya Nottingham. I photographed Nadiya in her workspace, and spent time observing and documenting her deep connection to nature and her healing practices. With these personalized set of images, nv-designs was able to create a dynamic website that showcases all of Nadiya’s talents and offerings. From the moment you walk into Parcel, you are delighted by owner Nancy Laboz’s talent for curating an extraordinary collection of things. But she had always been challenged to create a visual representation of her collections, as well as showcase her growing personalized services for marketing purposes. So she hired me. I created a set of stock photographs that depicted the one-of-a-kind whimsy of her unusual vintage collections, as well as documented her employees in action to promote her services and bespoke personalization. She now uses these photographs for her promotional materials, blogs, news and events, and cataloguing.